Quick-Reasonable-Guaranteed. 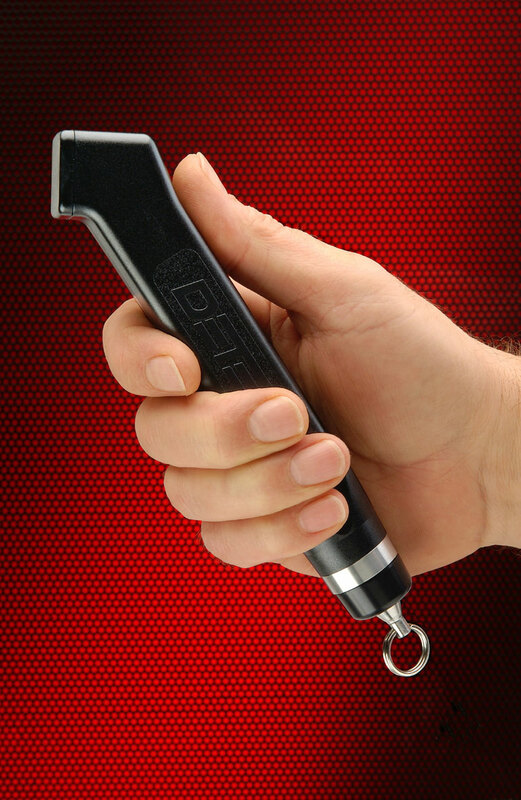 Best products, fast shipping. low prices. Time Clock Outlet Is a division of Florida Time Clock. 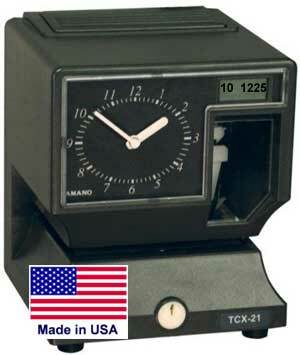 We aquired Peninsula Time Clocks, Action Time Recorder, Time Clocks Canada, Industrial Specialties, and several others. This is now all part of the Florida Time Clock, Inc. family. 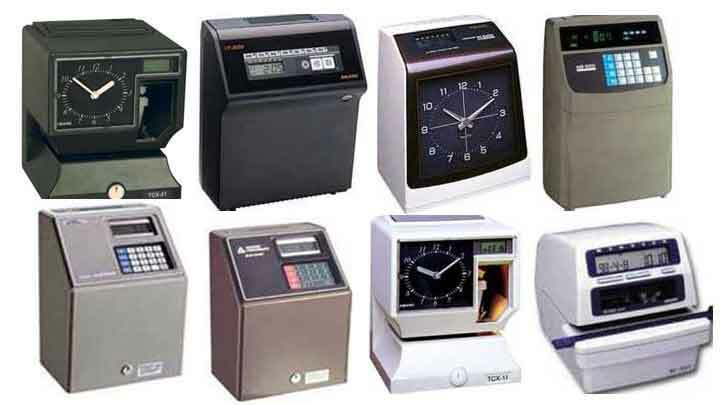 We are an actual bricks-and-mortar company with a large physical inventory of time clocks, master clocks, work shift timers, watchman clocks, time clock ribbons, time cards, and time clock parts. We are a small group of honest, hard working people, just like you. We do not do telemarketing or email-blasts. That's annoying, that's not us. We normally ship the same business day. 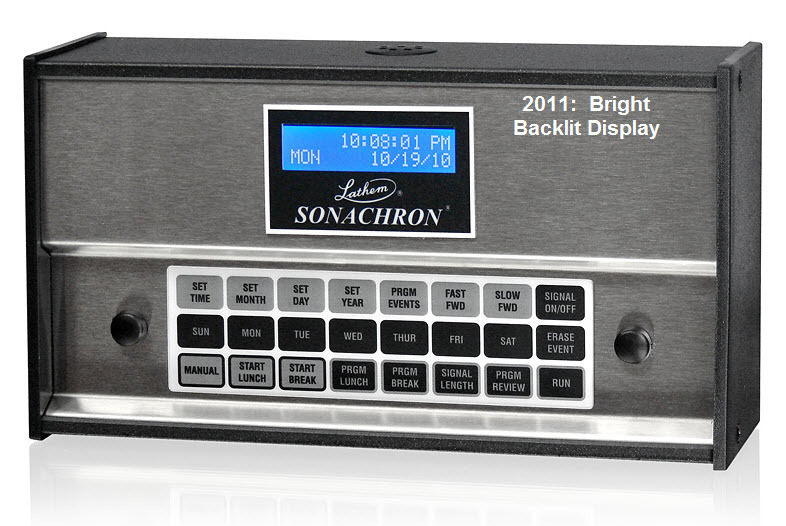 We sell hosted employee time clocks and time clock systems. You should and will be, comfortable working with us. We have been selling, installing, and servicing employee time clocks and time and attendance systems since 1991. 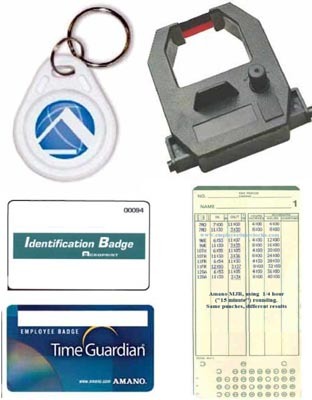 We are insured, we own patents and trademarks, and our PCI Compliant website uses the latest TSL security protocols. This is our obsession, this is our full time occupation, we do not read from cataloges when you call. We repair time clocks, Amano MJR and Hand Punch clocks, and more. 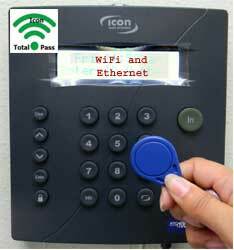 We provide comprehensive technical support for Icon Time Systems, including the Icon RTC1000 and the biometric Icon TotalPass. 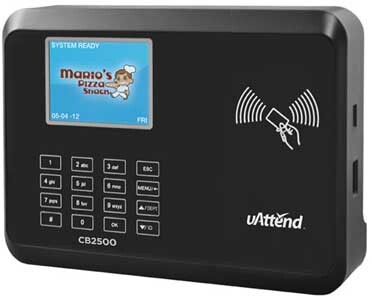 We've been around since gears, screwdrivers and ledger sheets - and erasers.... We are now an internet reseller of web-hosted time clock and time clock systems! We invest in our employees and our back office. 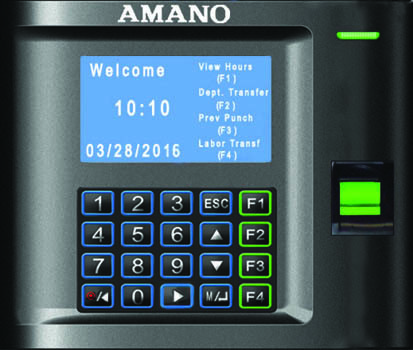 We take the time to study the new time clock technology and break it down to terms the "average Joe" can understand. We often customize systems by combining components of one,to another. We invent solutions, and we provide time clock technical support for time clock software and time clocking machines. We have families to feed, friends to make proud, and we know that what we do has a positive impact on our customers lives by helping them (YOU) keep more money by getting better value from your employees. You pay for their time with your money. When you get more productive work time through better tools, such as an employee time clocking system, you make more money. You win, we win.